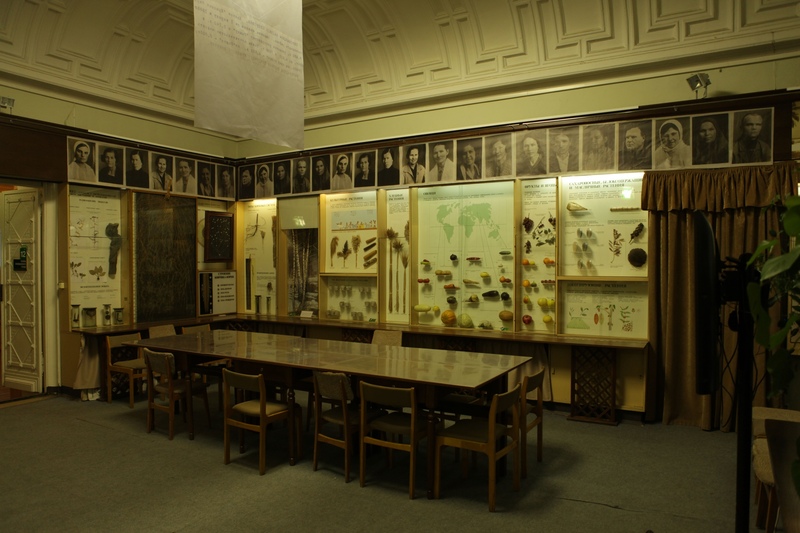 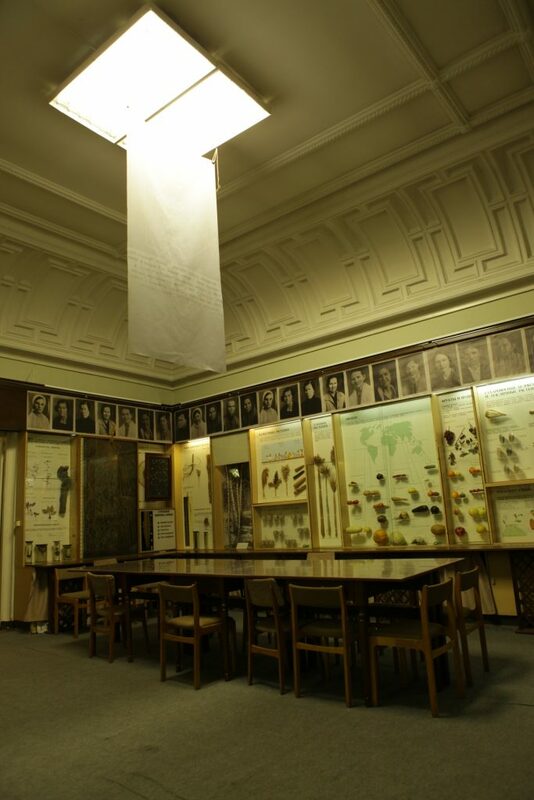 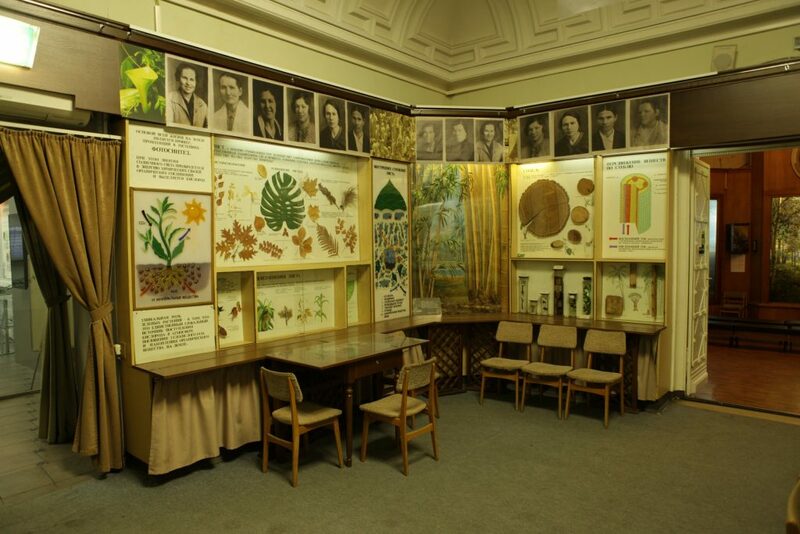 These pictures I found in the archive of the museum of zoology in Moscow, were used for propaganda of the Soviet system’s agricultural prowess. 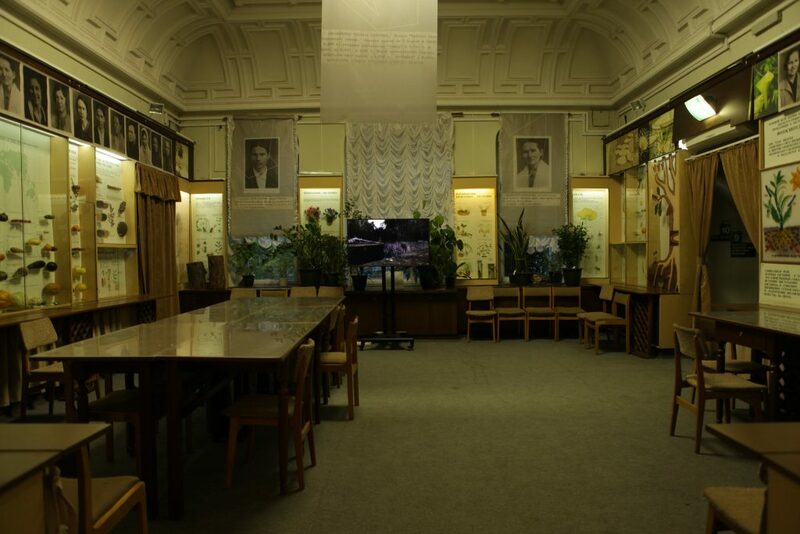 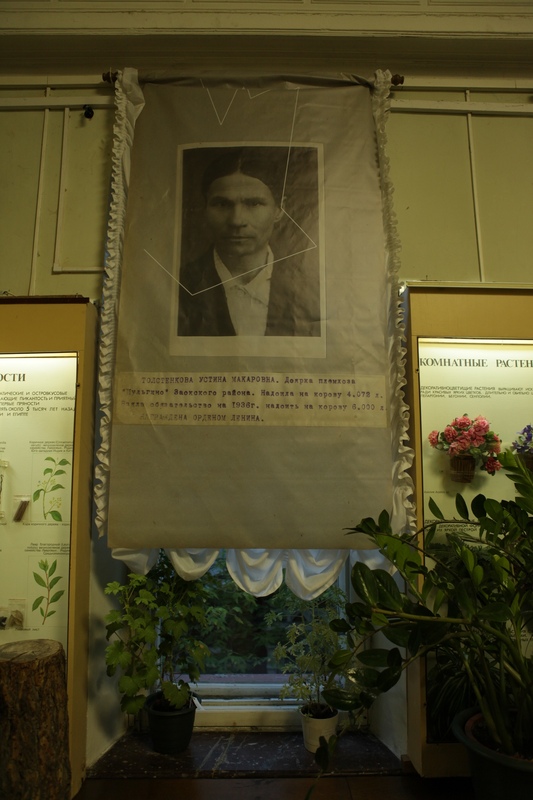 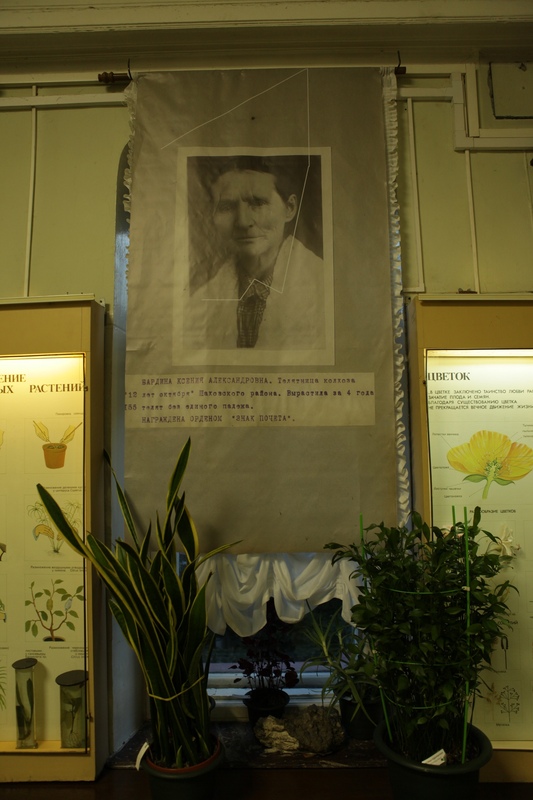 Several exhibitions were created to celebrate the best milkmaids of the USSR. 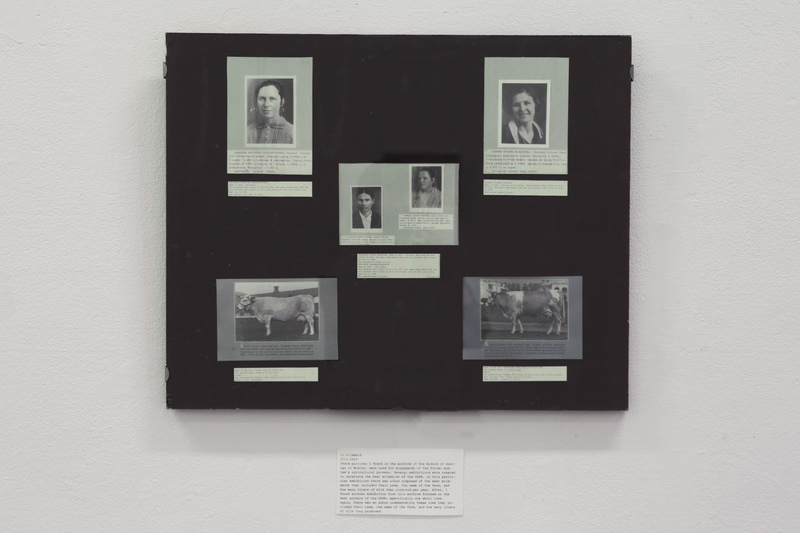 In this particular exhibition there was album composed of the best milkmaids that included their name, the name of the farm, and how many liters of milk they produced per year. 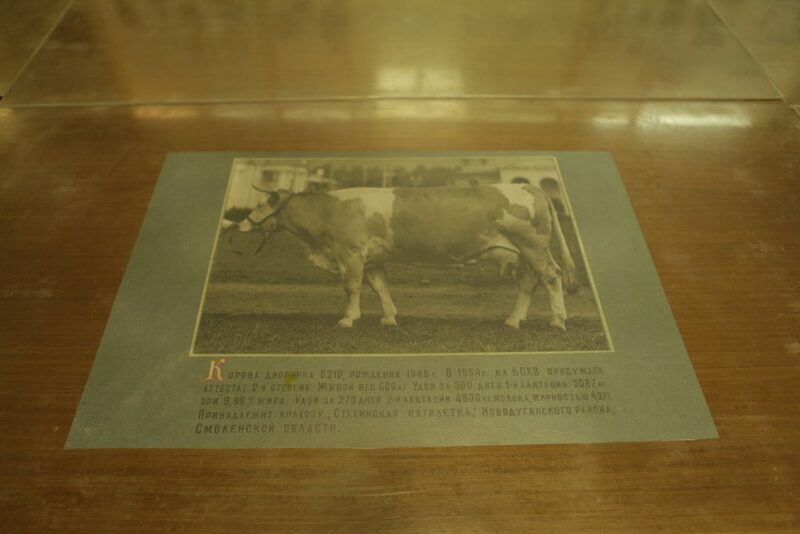 After, I found another exhibition from this archive focused on the best animals of the USSR, specifically one about cows. Again, there was an album commemorating these cows that included their name, the name of the farm, and how many liters of milk they produced.